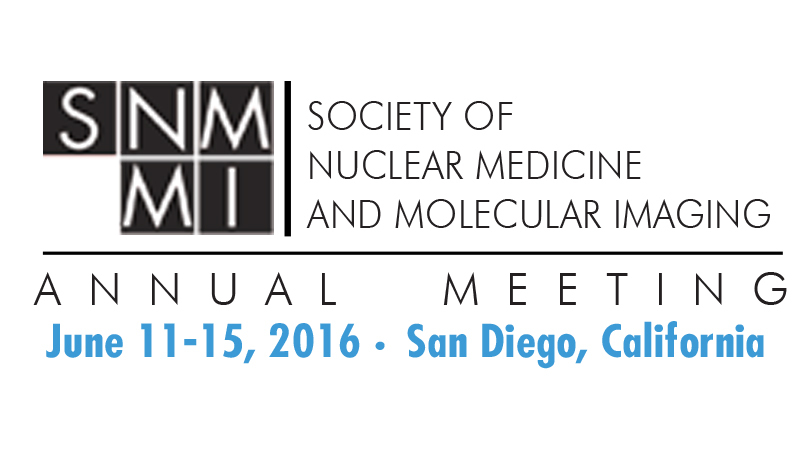 Comecer will be present at SNMMI 2016, at Stand #1221. 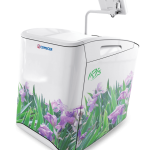 Iris performs calibrated injections to patients, starting from a multidose solution of FDG or other radiopharmaceuticals. 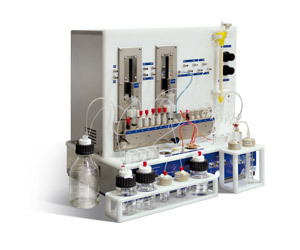 Research and laboratory hot cell specially designed to house various dispensing systems and radiochemistry modules. Compare different vials and syringes dispensing solutions at our stand to understand which are best suited to your needs. As with all our dose calibrators the VDC-606 delivers fast, accurate measurements. 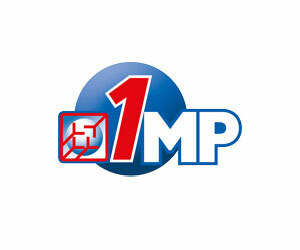 At SNMMI you will experience first-hand how easy it is to use. Come see how SmartGuard allows a PET-Cyclotron facility to implement a controlled monitoring environment, including the handling and documenting of alarm levels and the logging of measuring data. Use the form below to fix an appointment with our team. Your time is precious at the Meeting. Letting us know in advance the time you are planning to come to our stand will help you avoid lines during the “busy” moments at our stand.